All of our housekeepers are properly trained in this field and know how to deal with any type of dirt. We are operating in Streatham seven days of the week. Don’t fall for the words that little thieves are hanged but great ones escape! That is one theory you don’t want to test when it comes to your contract obligations! Contact our end of tenancy company operating in Streatham to escape the repercussions following either side of the deal! We have much more appealing offers in store for you that would secure the refund on your deposit money. Every day you can choose among a pile of services on prices considerate for your wallet. Don’t hesitate to call us even if it’s in the last minute. We can come anytime convenient for you with professional products and specialized equipment. ﻿In order to receive the full amount of the security deposit, tenants are expected to clean up to perfection the leased property they are about to vacate. Booking our end of tenancy cleaning service is the easiest way to experience a worry-free moving out. Our competent cleaners are always at your service whenever you find yourself in need of such assistance. When our cleaners arrive at your home, you can be sure that they will pay attention to every little detail and will leave the property looking its finest. Get in touch with us any time convenient for you. We are always available in Streatham. Do you want to pass the final inspection with perfect results? Well, you can either spend as much as two weeks cleaning your rented property, or you can simply rely on professional help. 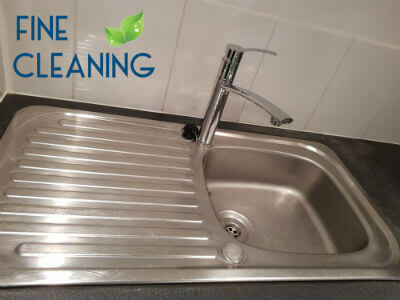 The difference between the two is that if you clean by yourself, there is a good chance to miss something and thus lose your deposit money, whereas if you rely on professional help, you will certainly get your deposit back. If your rented property is in Streatham, contact us and book our professional end of tenancy cleaning services. Our service has a 48-hour guarantee. Choose us and you will love the results. Your moving out process can be less stressful with our company as your personal end of tenancy cleaners. 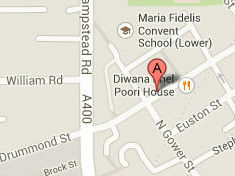 We are operating all over Streatham and have excellent score. All of our cleanings are an unquestionable success and we long to see a challenge. By delivering the appropriate cleaning results we guarantee the complete return of your bond back to you- your landlord will be dazzled by the look of the place and won’t even question your credentials as a cleaner. 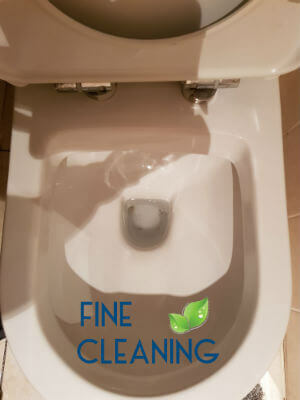 Feel free to point out the areas that require a more thorough cleaning and we will provide the necessary cleaning accordingly. ﻿Is your tenancy due to end? 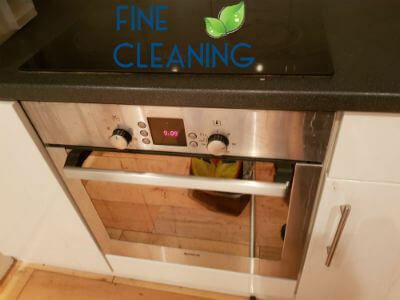 So if you are in need of a comprehensive end of tenancy cleaning service, you can always turn to our company and take advantage of our tempting offers. 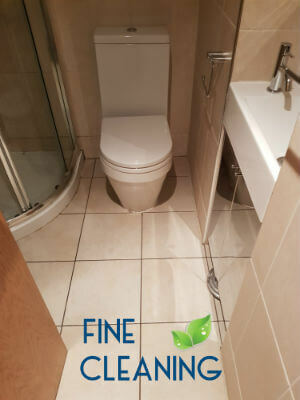 Our cleaning sessions can please any landlord or real estate agent in Streatham. Our cleaners are able to reach unbelievable levels of cleanliness and guarantee smooth pass of the final meeting with your landlord. We stand for cutting-edge technology, super advanced cleaning materials and satisfying end results. Make sure to choose us and we will never disappoint you. We are available all week round. The perfect solution to get your deposit money back when you move out from some place in Streatham is to call at our company. We possess all the right qualities and knowledge to properly clean your residence, and you will be amazed by the results. Our End of Tenancy Cleaning Service is absolutely suitable for your needs and will completely satisfy any kind of requirements. Our professional cleaners are equipped with the best machines, tools and cleaning products. They will deliver the highest quality of that service and you will be happy if you choose us. You can contact us on our e-mail or on the phone and get ready to receive your deposit money back!